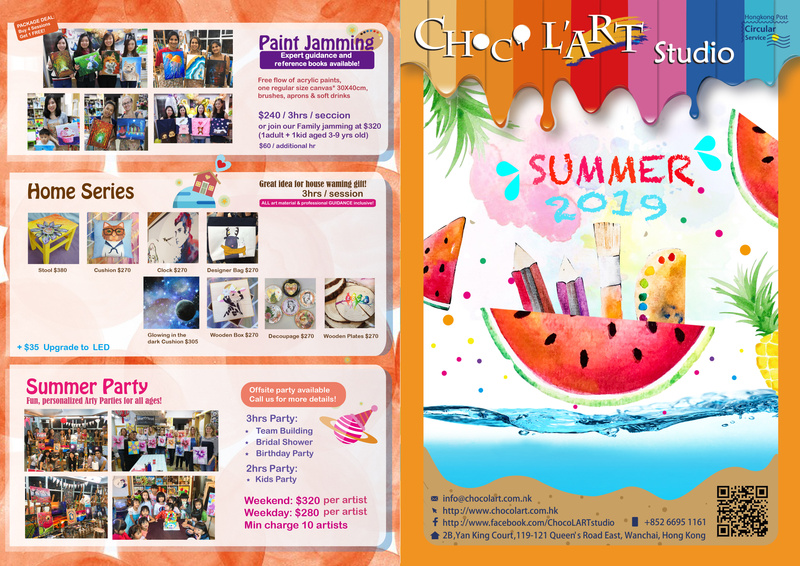 Welcome to Choco L’ART Summer Workshop 2019! 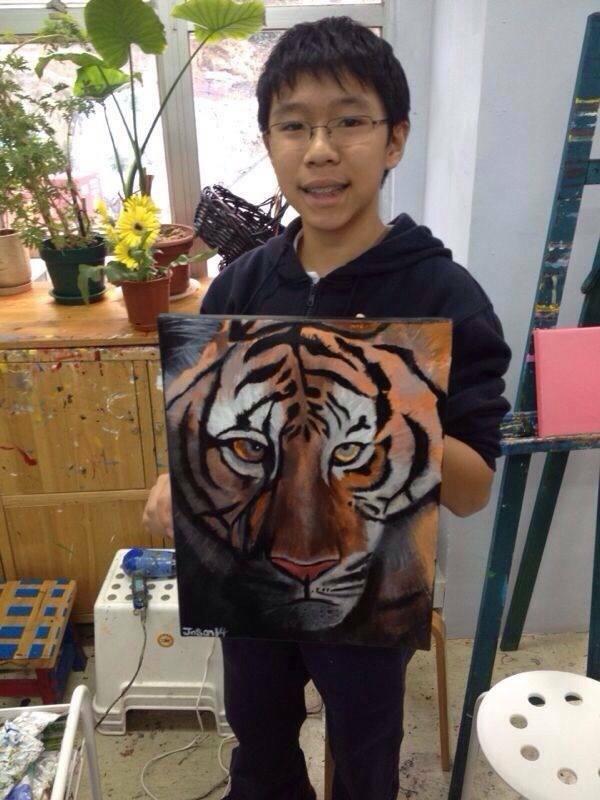 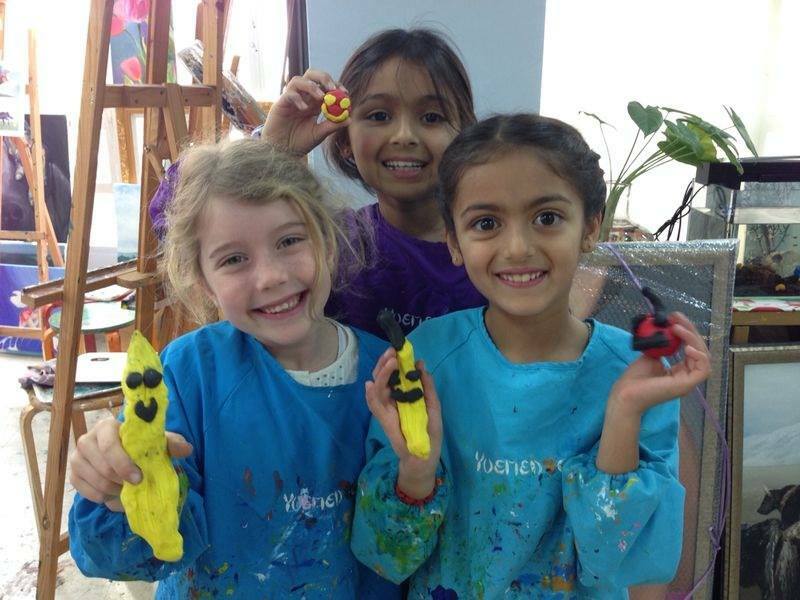 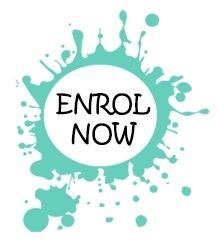 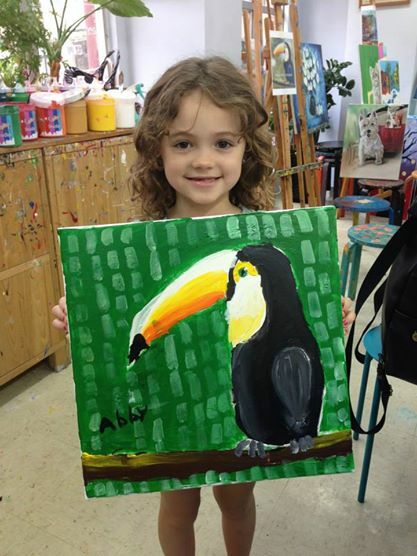 We offer fun, lively, quality art classes and workshops to your child. 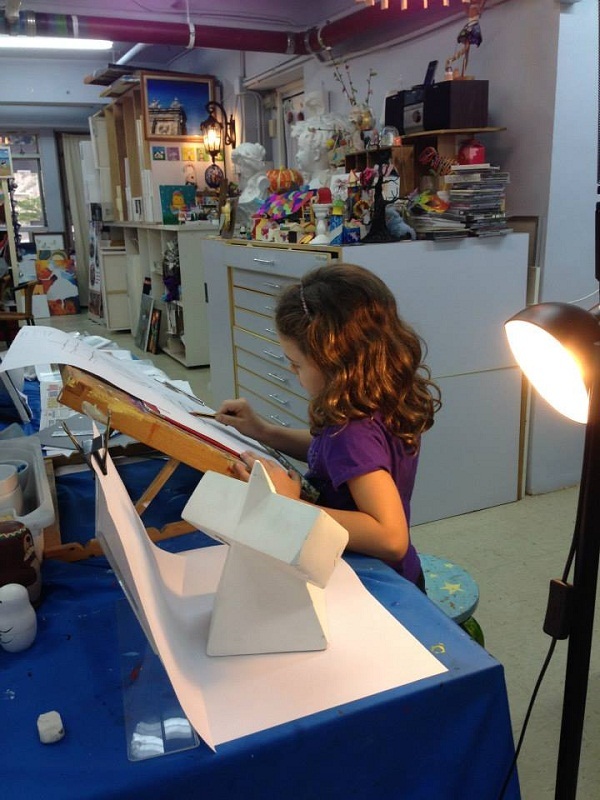 Don’t waste the summer and come to create a piece of wonderful artwork and learn new skills! 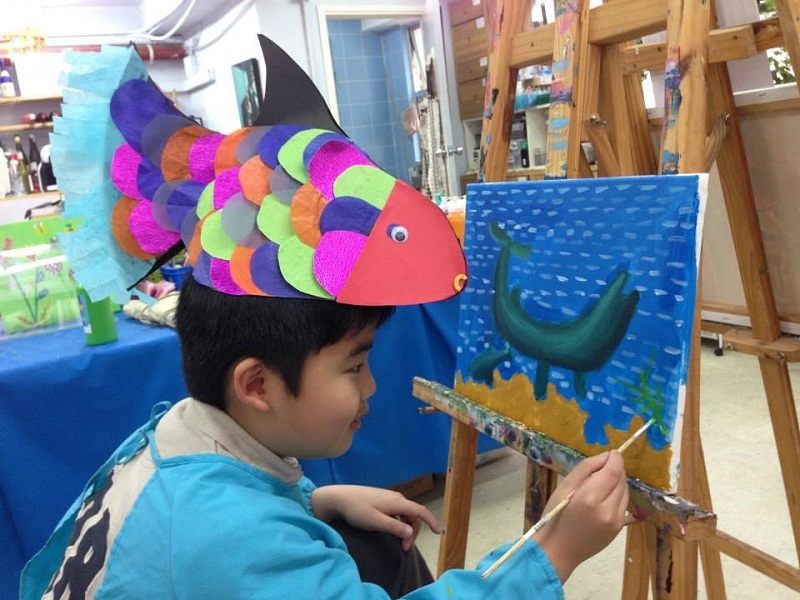 You can paint a masterpiece in acrylic or oil, or make a decoupage. 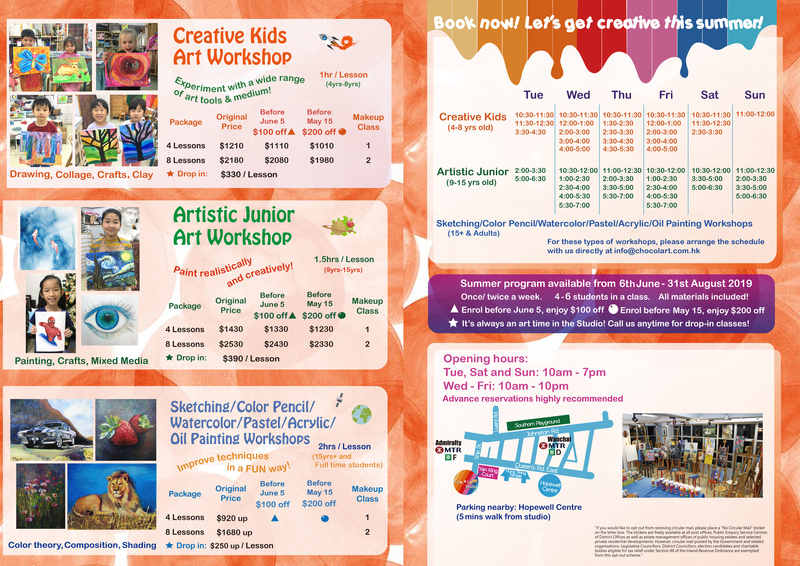 Our workshops start from June 2019. 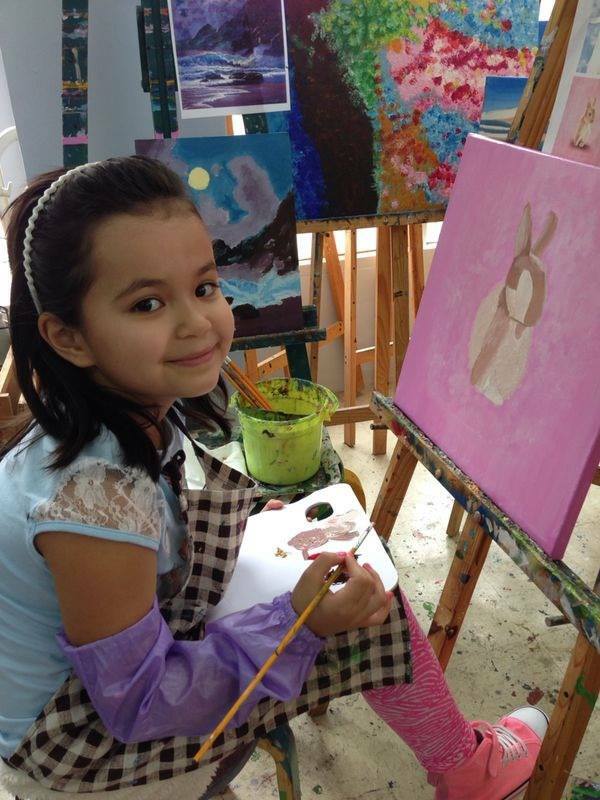 Don’t miss the chance to learn the Amazing Art and Craft Skills from Choco L’ART!